The perfect bag for your slim LED Pars. 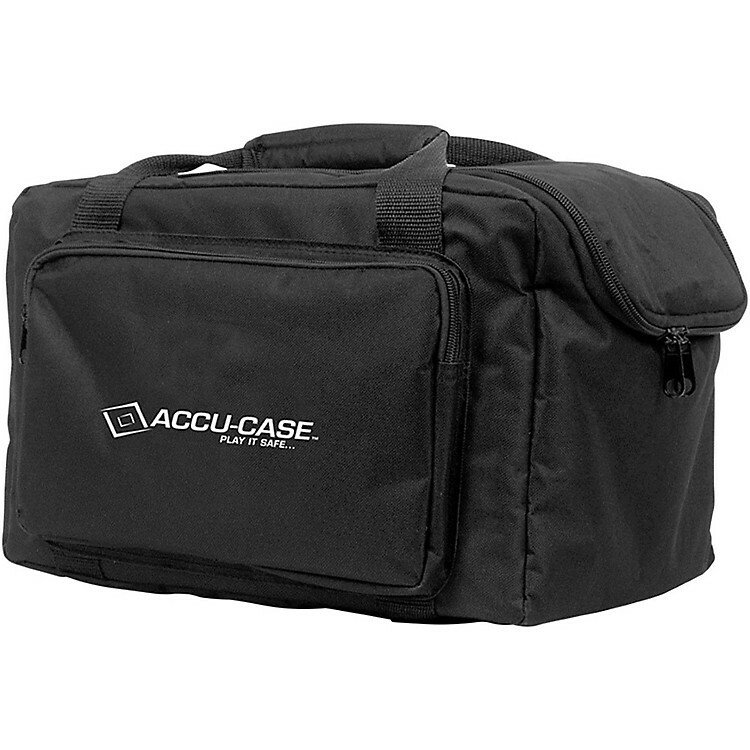 This durable gig bag was built for transporting lighting fixtures and lighting accessories. Thanks to its high-quality construction and thick padding, the F4 Par Bag protects your valuable lighting from the bumps and bruises of life on the go. Fitted with two padded dividers, this bag easily accommodates four slim LED PARs. The divider is also removable, so you can fit other lighting effects and accessories, depending on your specific needs. Convenient front pockets have extra storage space for cables and controllers. Inner bag dimensions: 14 x 10 x 9.25 in. Protect your valuable lighting fixtures—order now.